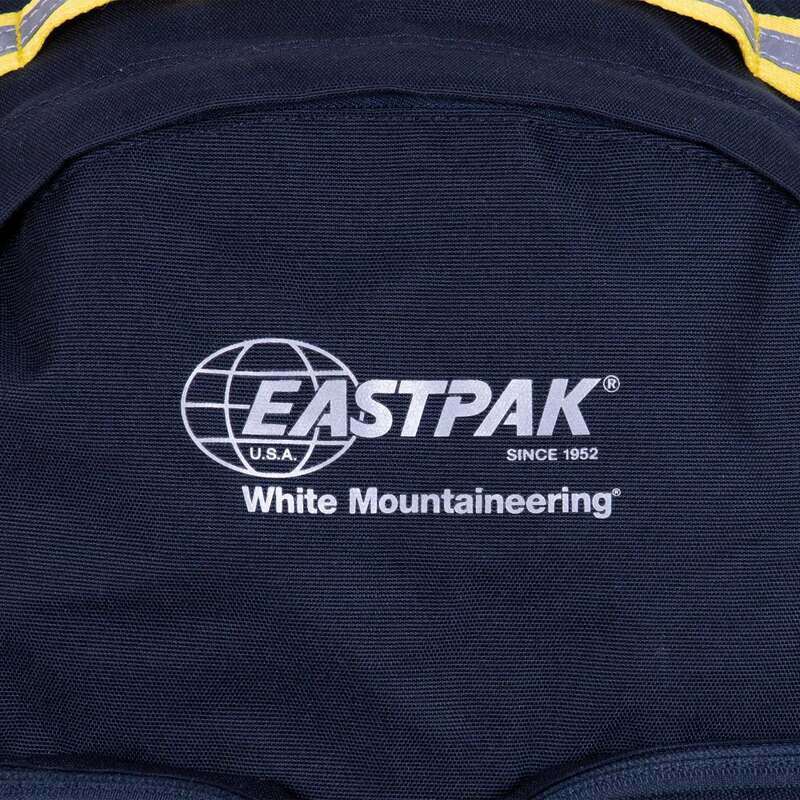 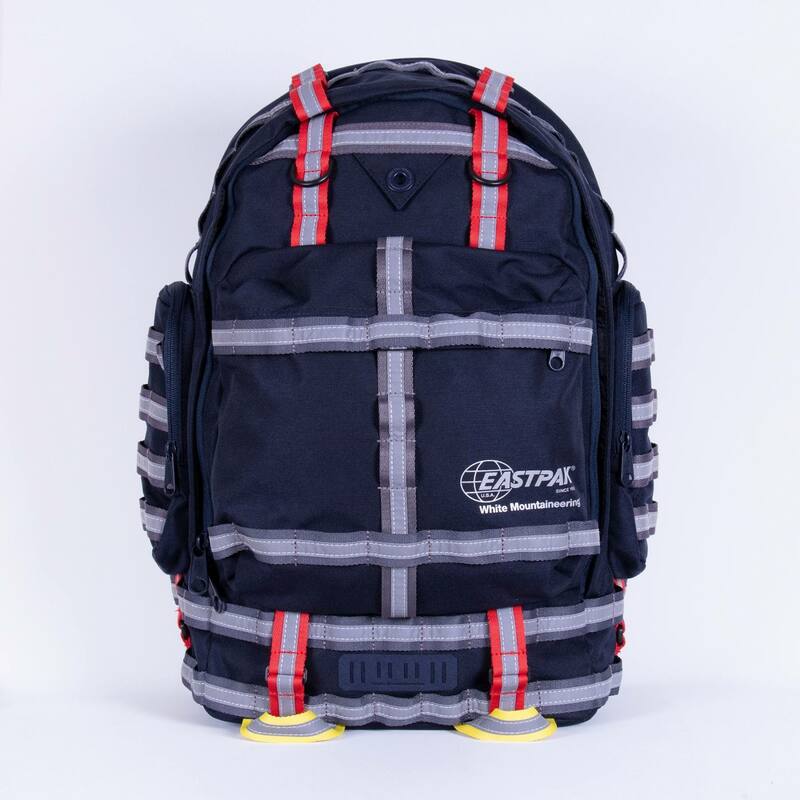 White Mountaineering have got into bed with perennial bag experts Eastpak and the result is a trio of 90s-inspired luggage items that’ll really cut a dash this spring. 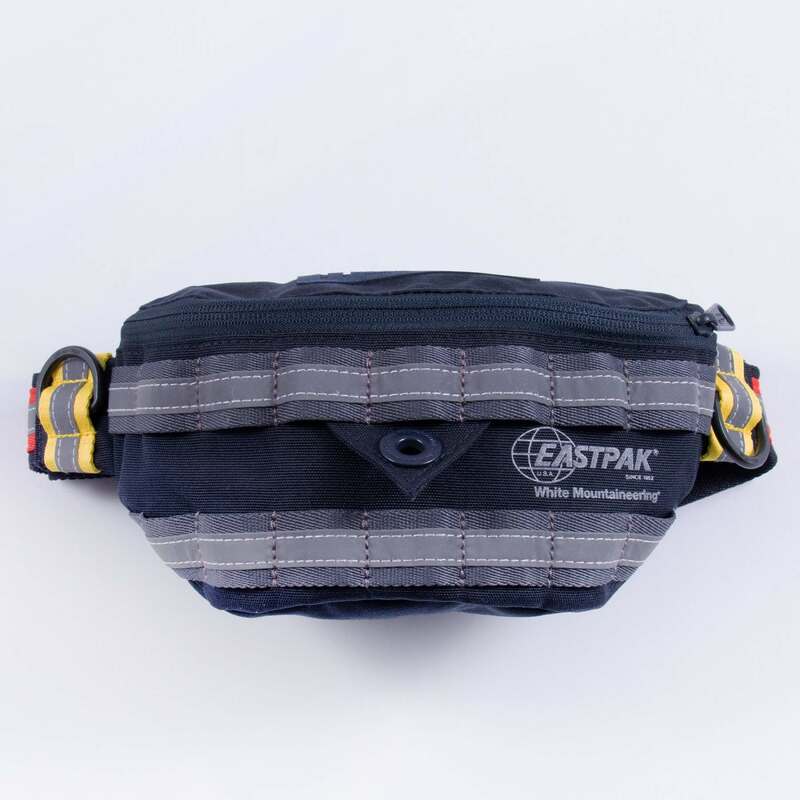 A personal favourite is the springer, a bumbag which boasts waterproofing and reflective taping, but all three are sturdy examples of what good can happen when Japanese attention to detail combines with time-served bag making fellas. 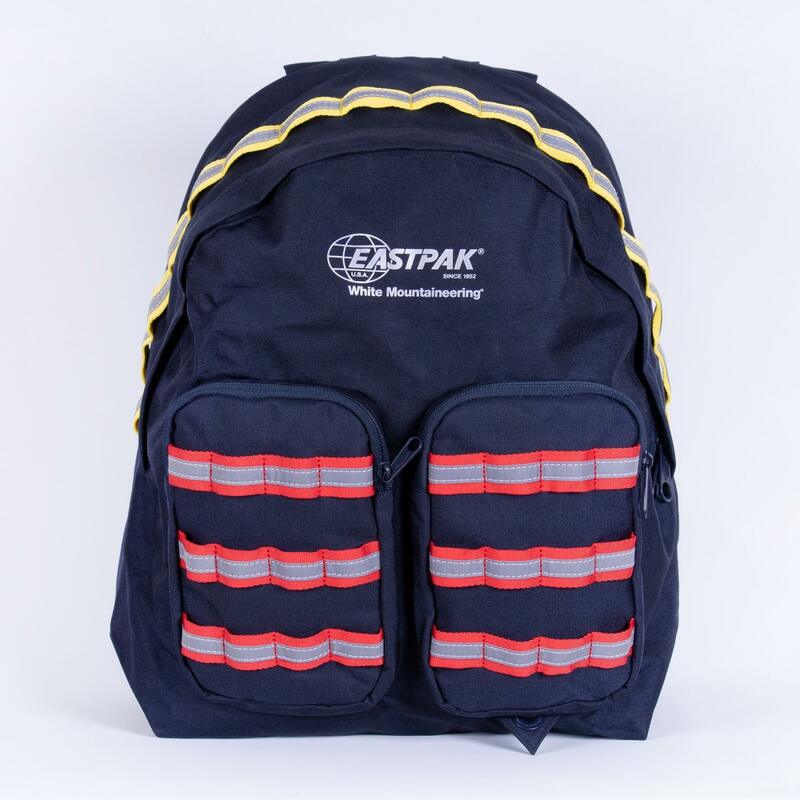 These are what everyone who works for the Highways Agency in 2032 will carry, futuristic roadworks vibes.